Silvestre de Sousa capped a memorable week with an all-the-way victory on Glorious Forever in the Hong Kong Cup, with last year's winner Time Warp – a brother to this year's winner – in third. Both broke well, Time Warp going toe-to-toe with his younger sibling but he soon relinquished the lead as the field was left strung out in a line. Glorious Forever's backers may have been concerned De Sousa was setting too fierce a pace, but they need not have worried as the jockey had kept enough in reserve, his mount running to the line and fighting off the late charge of smart Japanese filly and 9-5 favourite Deirdre. "Everything was in my favour," said De Sousa. "The draw was perfect and everything went to plan. I didn't want to overdo it in front, but to make sure Time Warp didn't come around I had to make sure we were going a true gallop. "I won the battle for the first 300 metres and we were going so well at 800 metres I thought they'd have to be very good to pick him up." The victory came four days after De Sousa had won the Longines International Jockeys Championship at Happy Valley. Stormy Antarctic was the sole British contender, finishing eighth of nine under James Doyle. Trainer Ed Walker, who also previously trained Glorious Forever, said: "He made up a huge amount of ground in the straight and ran well. There were no excuses, although it was a funny race in that the two leaders took each other on for a few strides before De Sousa went on and everyone else behind went to sleep. I can't believe Glorious Forever has just done that." 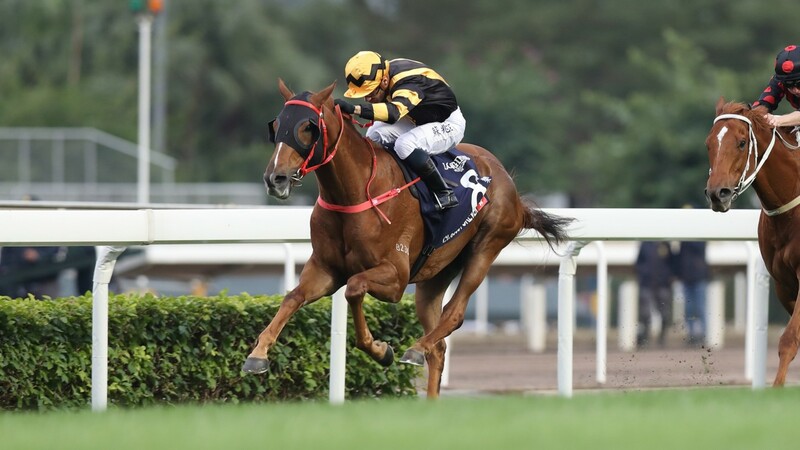 The win capped a memorable day for trainer Frankie Lor, who had earlier won the Hong Kong Sprint with Mr Stunning – a back-to-back win for the gelding, last year saddled by reigning champion trainer John Size. Lor, previously assistant to Size and John Moore, saddled his first winner only in September 2017, while winning jockey Karis Teetan watched last year's race from the stands. "This is incredible, I've never felt like this," said Teetan. "He had a lovely trip through the race and I'm just so happy. I just knew when I pressed the button he was going to go, he just felt different today." David Elsworth sent out Britain's sole runner Sir Dancealot, who finished last of 11. 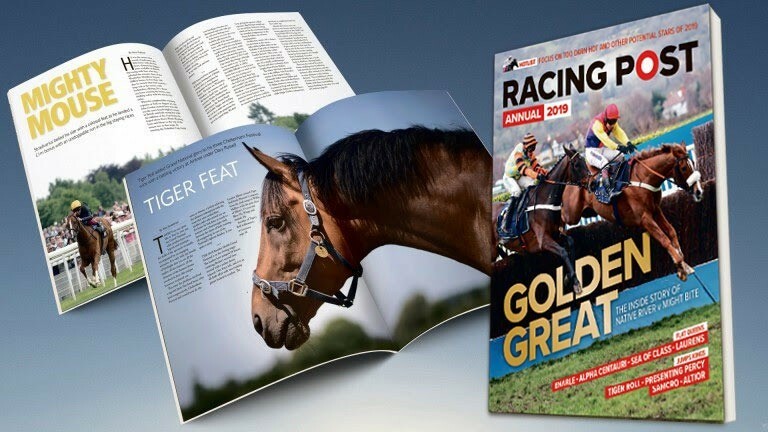 "They were always going a bit too quickly for him, but he was staying on at the finish and although it might be a contradiction in terms to say he ran a 'good last', he was beaten only five lengths," said Elsworth.